On the 18 July 2018, the World marks the centenary of Nelson Mandela’s birth. In November 2009, the UN General Assembly resolved to mark his birthday as the Nelson Mandela Day. Mandela called on the next generation to take on the burden of leadership to address social injustices when he said that “it is in your hands now”. The good that Nelson Mandela symbolized in the world is unparalleled. He is an extraordinary global icon of freedom, justice democracy, social equality, peace and reconciliation for all irrespective of gender, race, class and national origins. The UN Secretary-General Antonio Guterres told the UN General Assembly on Mandela’s death in 2013 that “The best tribute we can pay this great man is not words or in ceremonies, but actions that improve our world.” The Nelson Mandela Day is more than a celebration of Madiba’s life and legacy. Our strife torn world needs to recultivate Mandela’s values. Nelson Mandela Day honours his life’s work and the universal values he promoted. It is a call to all to change the world to be a better place. People are urged to volunteer 67 minutes on his birthday anyhow to contribute to the alleviation of poverty, promote peace, reconciliation and cultural diversity to make his vision of a free, democratic, non-racial world, equal opportunities, freedom from poverty, marginalisation and disempowerment of the most vulnerable come true. 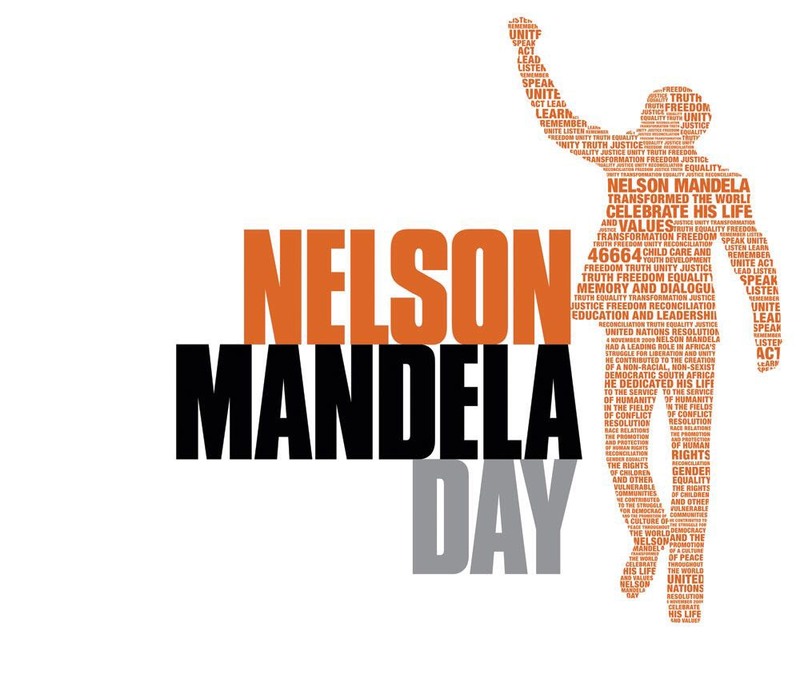 The Mandela Day message is to match Mandela’s 67 years of struggle for social justice. 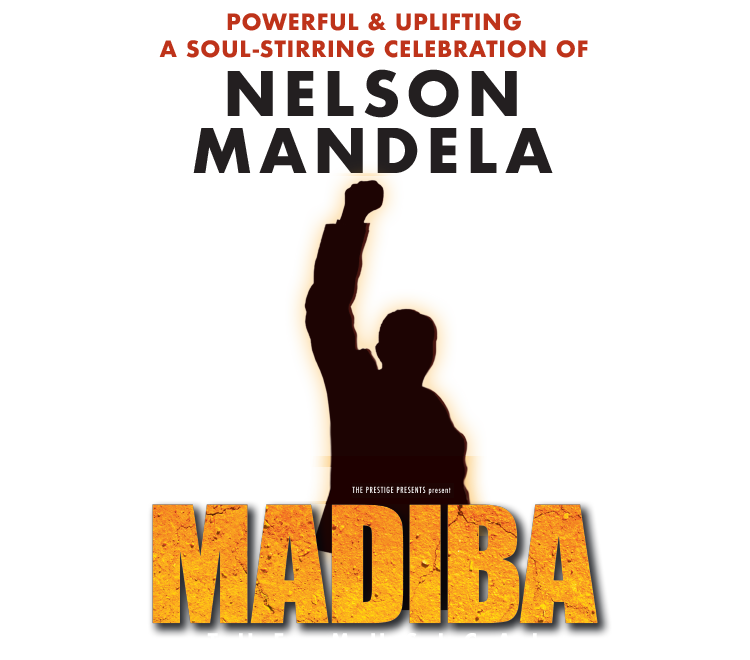 The International Nelson Mandela Day (NMDCC Inc.) in Melbourne aims to inspire a ripple of good deeds by encouraging individuals, communities, governments and non-profit organizations to take one small step towards the larger leap of making a positive imprint for a better world. To mark the Nelson Mandela Centenary, the 3rd annual Nelson Mandela memorial lecture is to be delivered by The Hon. Julia Gillard AC, 27th Prime Minister of Australia on Friday 13th July at the Melbourne Town Hall, 6pm-8 pm (a free ticket event- Trybooking). Other important events are scheduled throughout 2018.